Welcome to the "I Love Tractors" gallery. 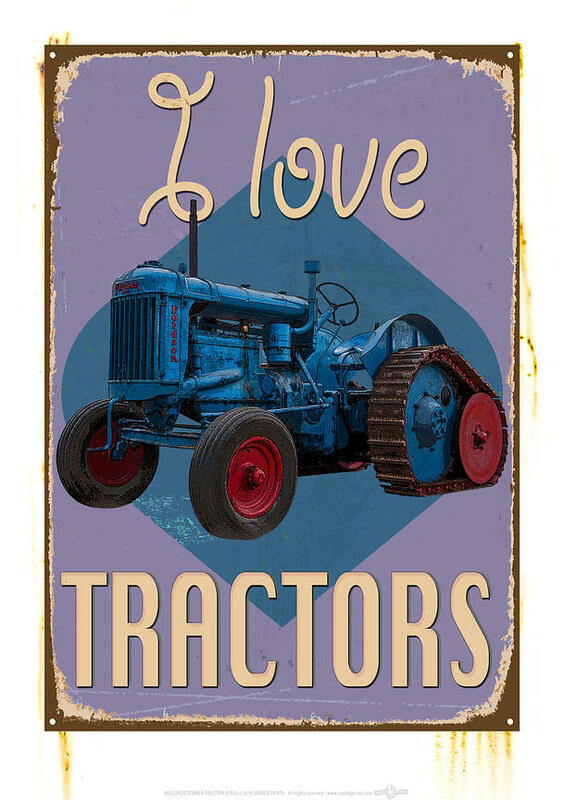 These posters have been created around my extensive archive of tractors spanning 1800's to 2016. Such iconic brands as Massey Ferguson, the Dexta, Porsche, Fiat and the Australian classic Chamberlain can be found here, more images and posters will be added. Order images through my redbubble/seadogprints store (follow the link in menu) to order mugs, t-shirts, posters, canvas prints, bags and more. Visit the Booleroo Steam & Traction Gallery for photos from their collection of farming history, also under adamleephotos a more extensive picture library of Booleroos collection can be found. All images have property release in place with part proceeds of all sales public and commercial license going towards the Museum. Thank you for your support.